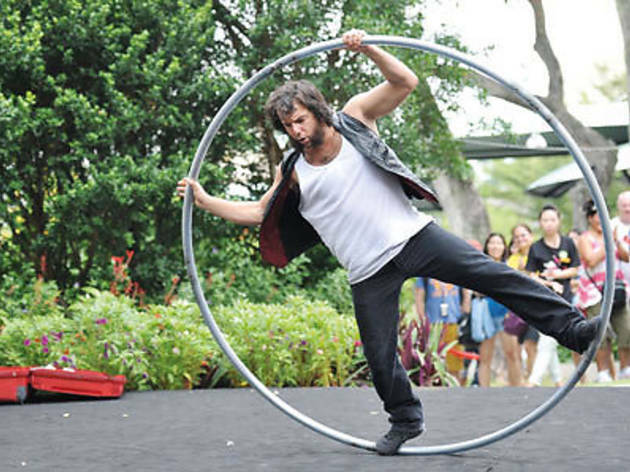 Sentosa will be transformed into an even brighter riot of colours and sounds than usual this month, with over 15 buskers showing off their skills at their designated stations between 4.30 and 10.30pm for the duration of the Sentosa Buskers Festival. Some of the acts you can expect this year include Javi Javichy from Spain, who will be juggling and doing balancing tricks, Jay Che and Alex the Street Magician – both locals – who will perform circus acts and magic shows respectively. During the weekends, kids and adults alike can also pick up a few tricks from the local circus school, Circus in Motion, and opt to sign up for their regular classes on the spot. All events are free, but do show your appreciation and tip the buskers if you’re especially blown away! 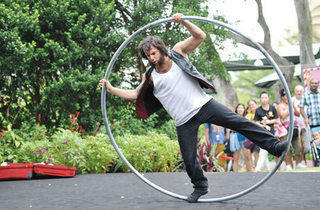 See www.buskers.sentosa.com.sg for details.